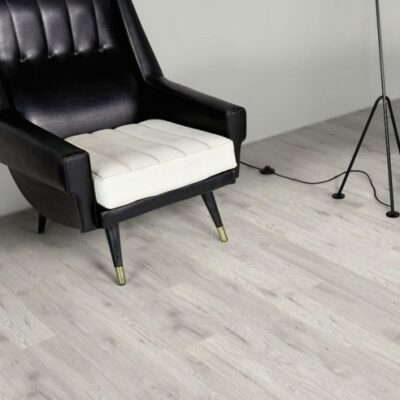 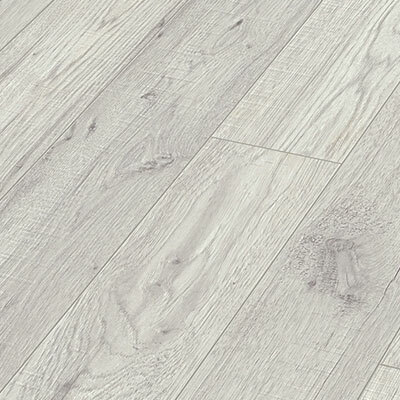 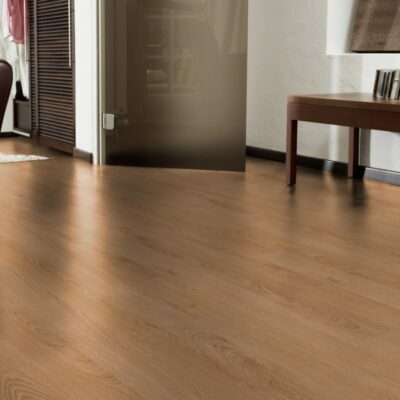 You’ll feel at ease with our scratch resistant, economical laminate. 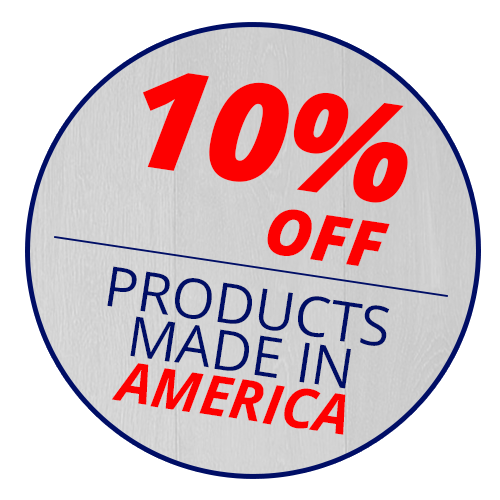 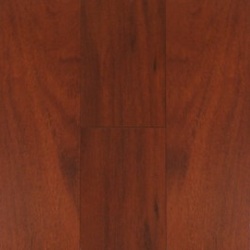 Starting at just $1.09/sq.ft. 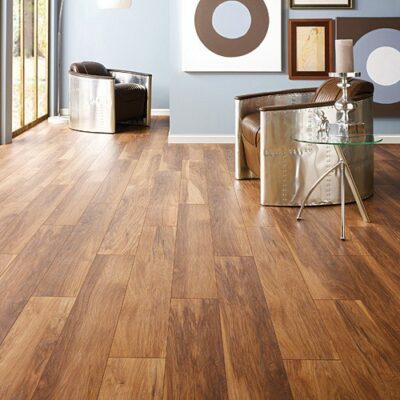 and easy installation, you’re sure to find flooring that you love at a great value. 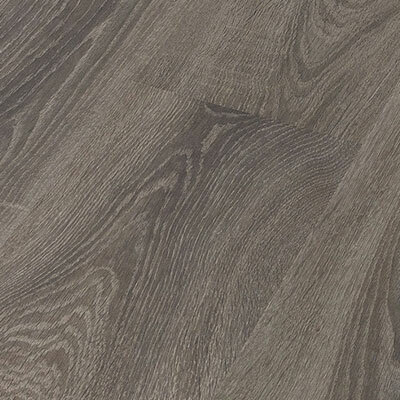 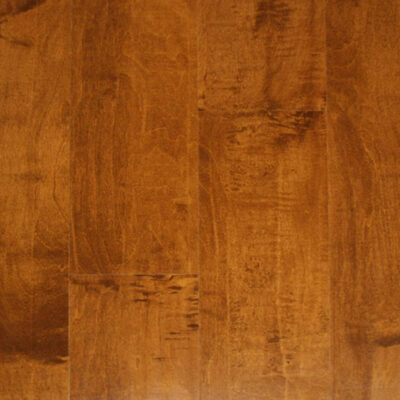 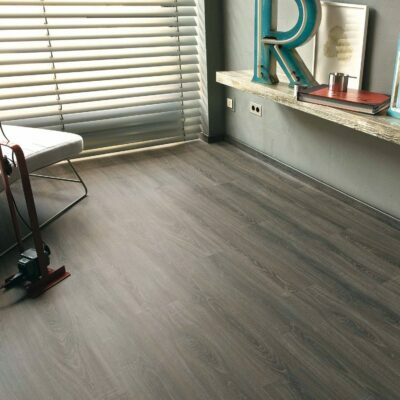 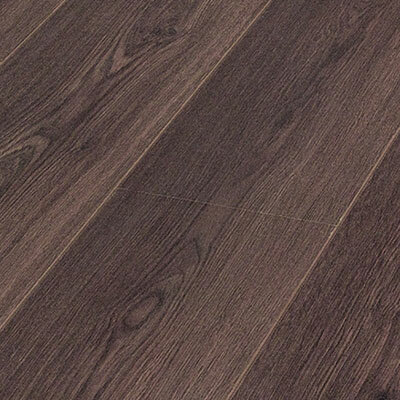 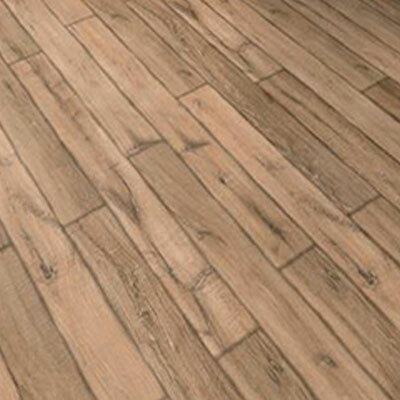 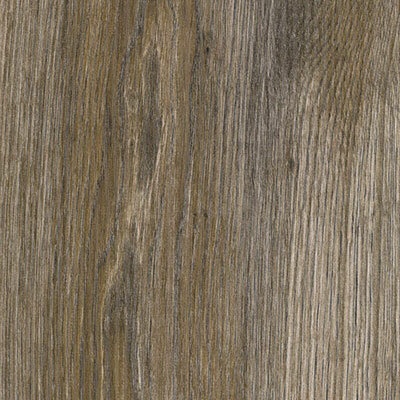 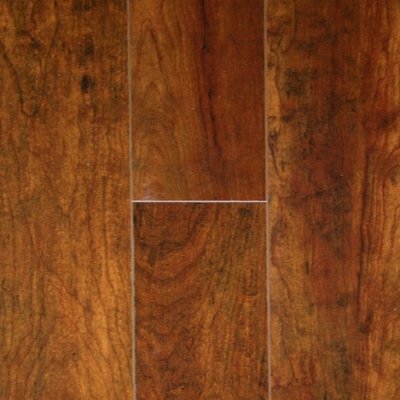 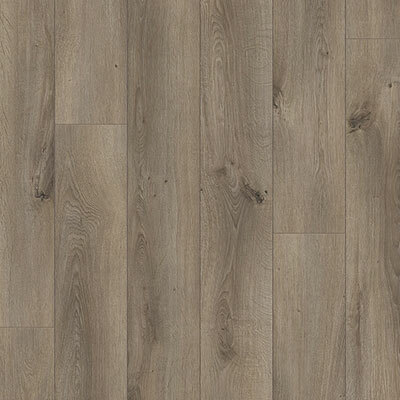 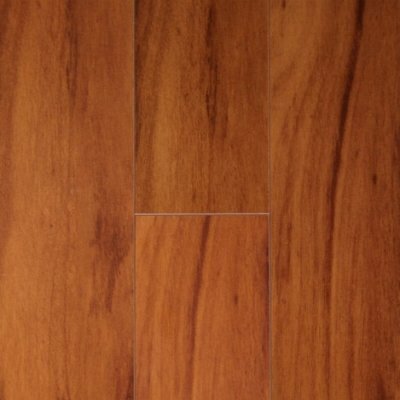 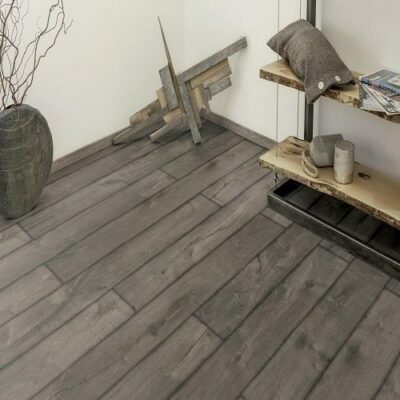 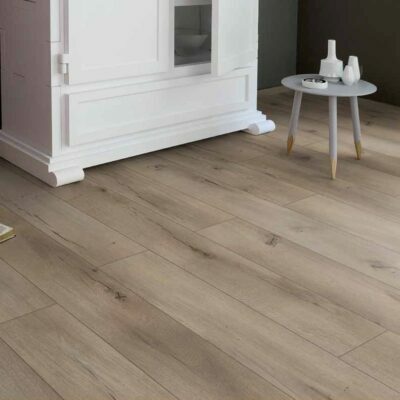 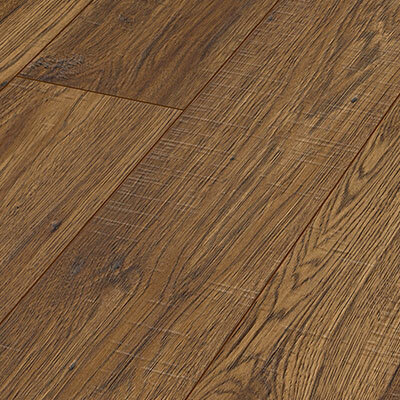 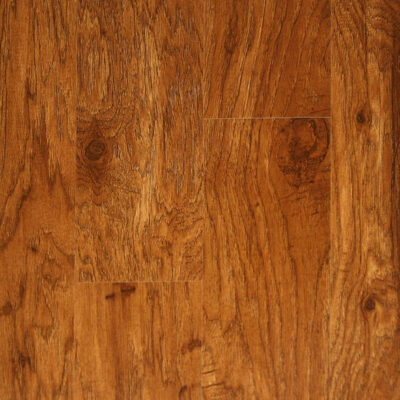 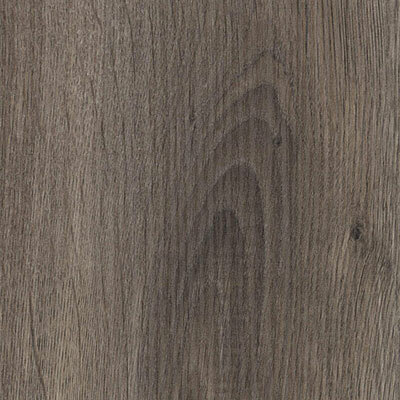 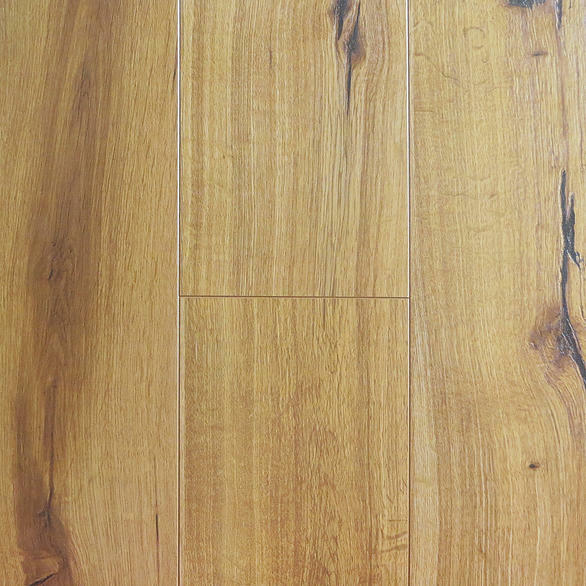 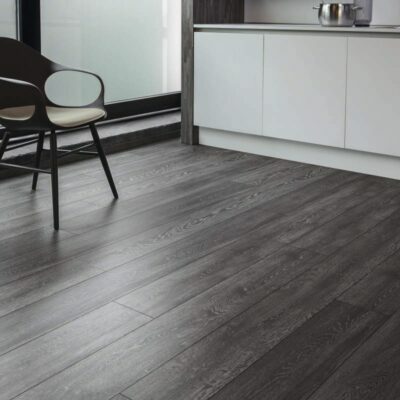 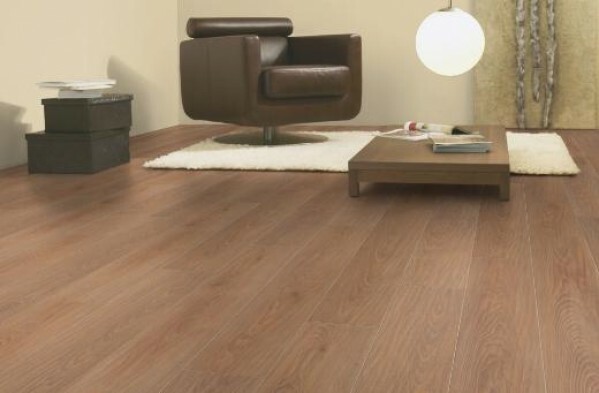 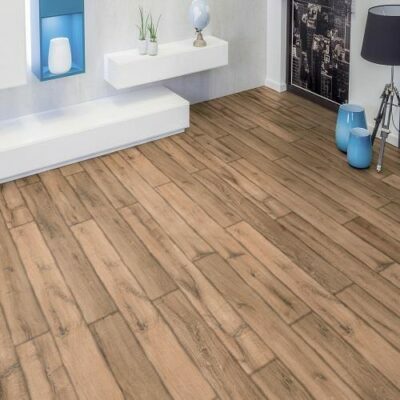 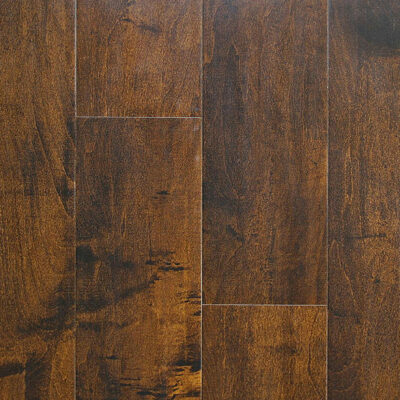 Why is laminate a perfect selection for your next flooring project? 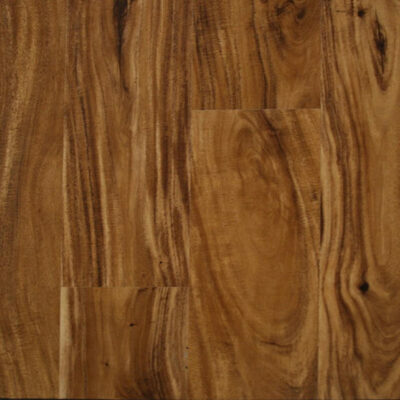 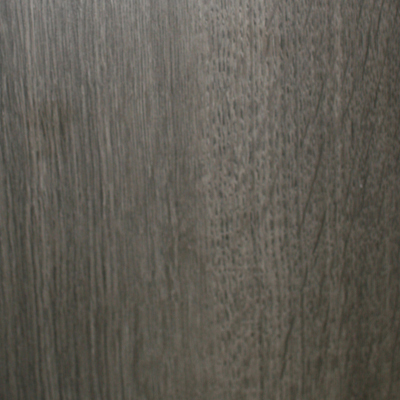 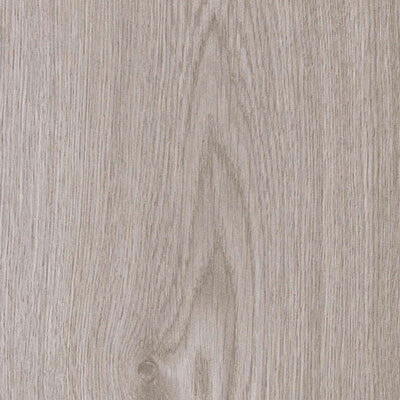 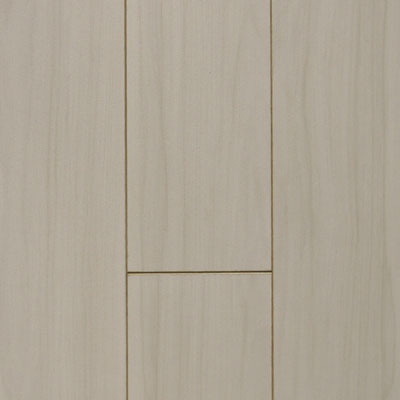 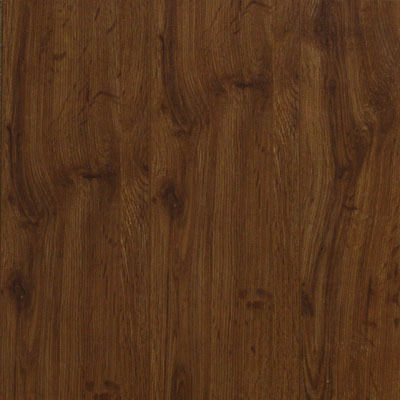 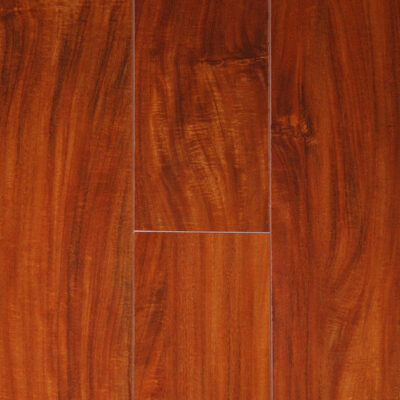 Laminate is manufactured to provide a variety of patterns as well as styles. 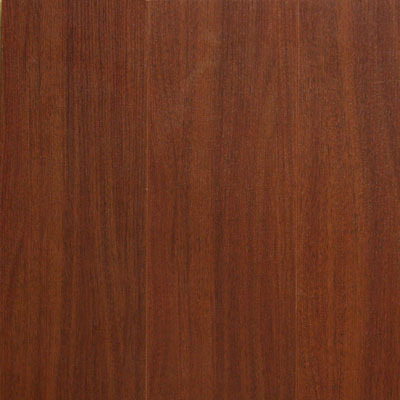 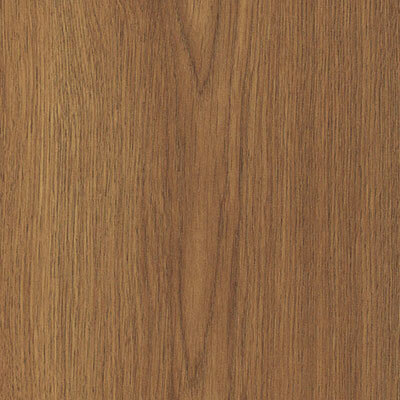 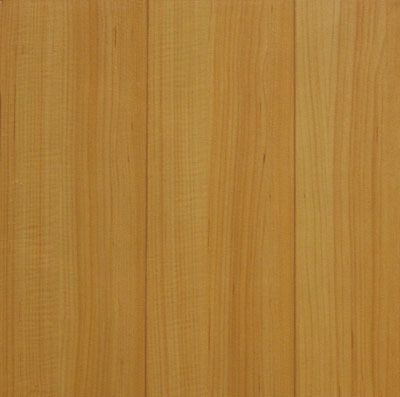 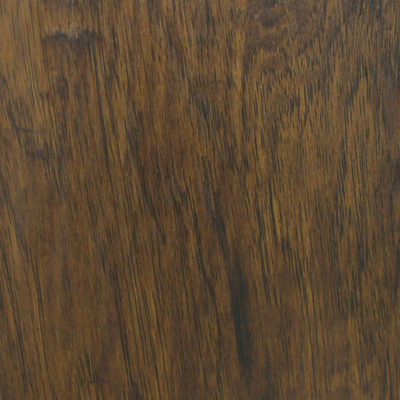 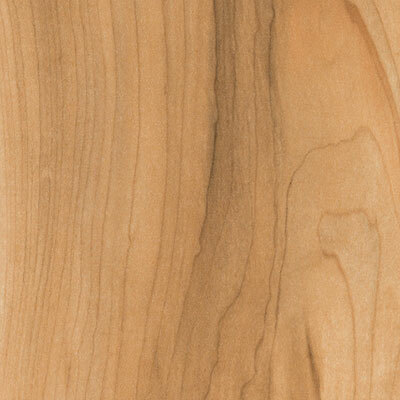 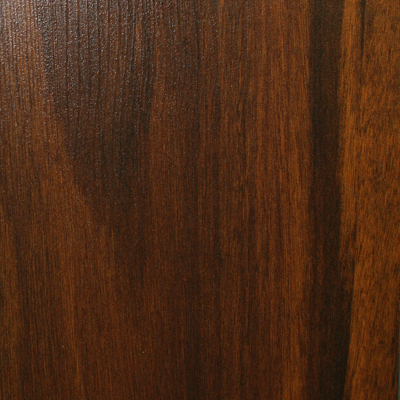 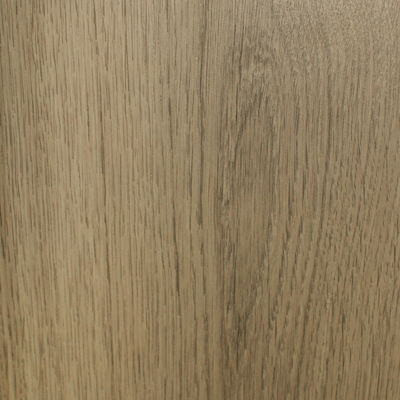 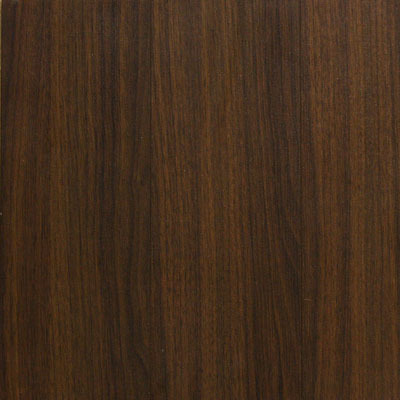 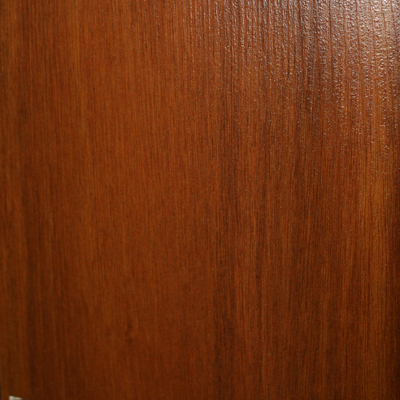 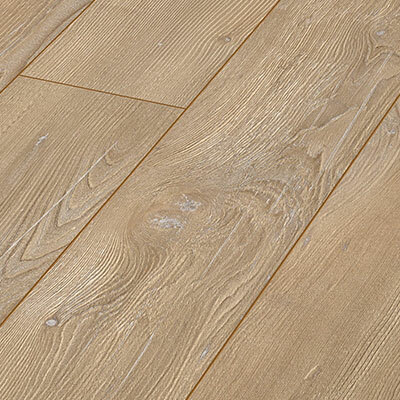 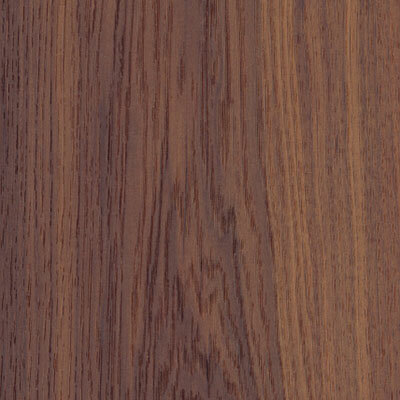 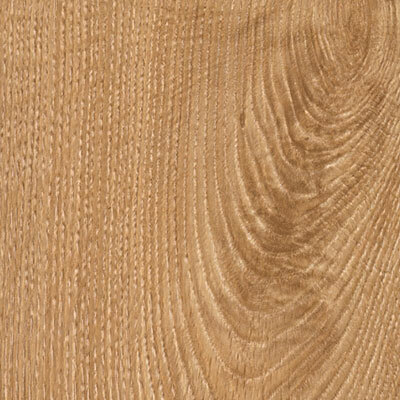 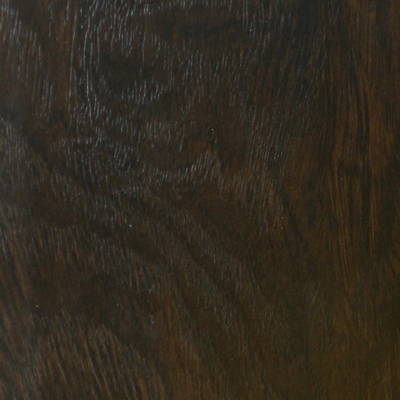 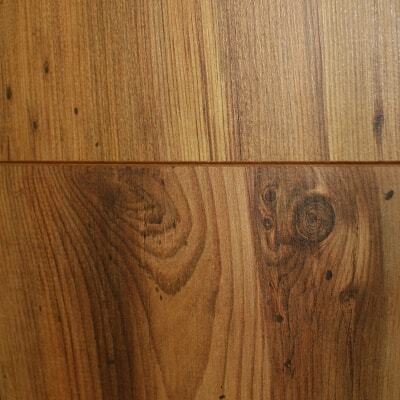 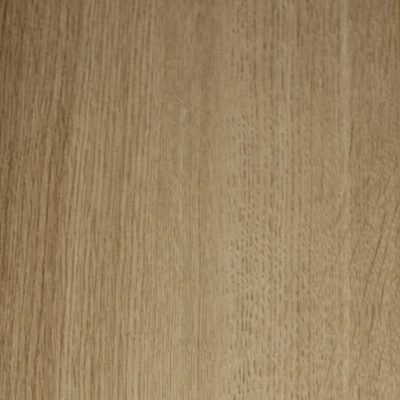 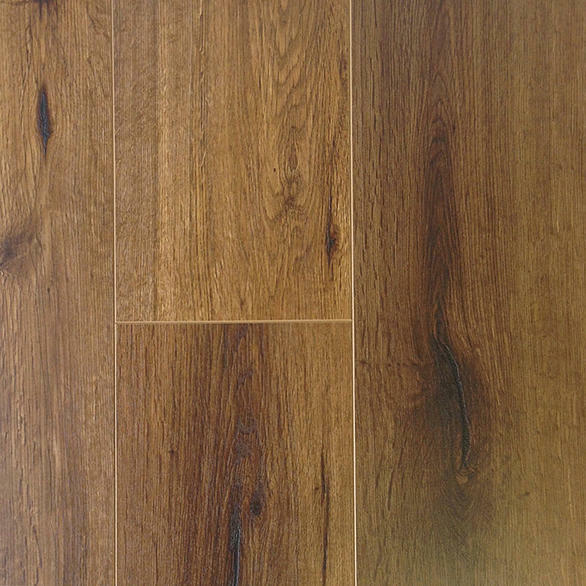 Laminates are manufactured to mimic the look of wood. 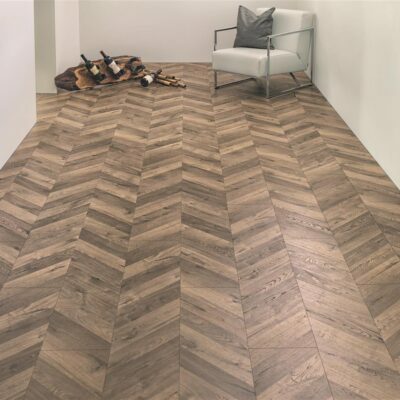 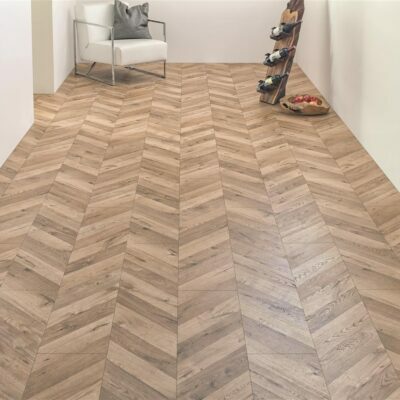 With advanced printing available today in the flooring industry, a multitude of prints as well as textures are available for your flooring needs. 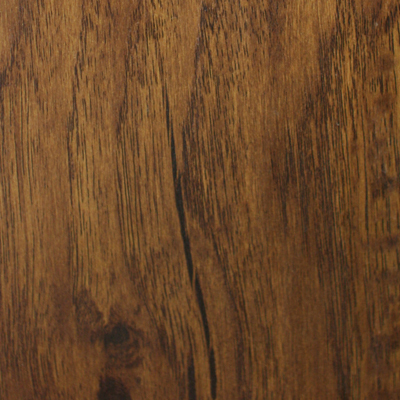 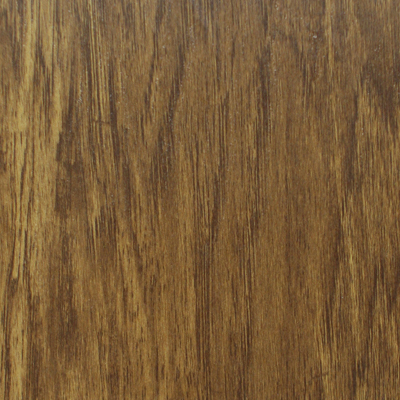 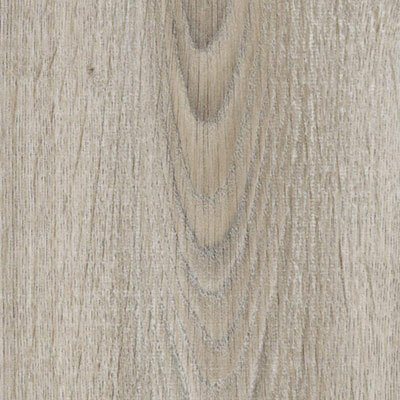 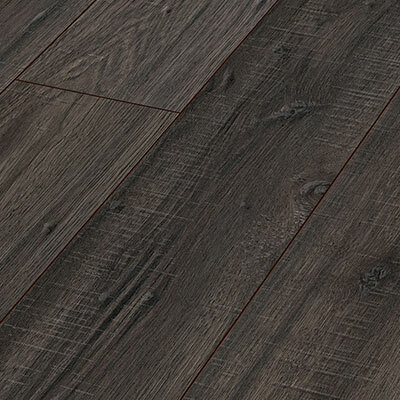 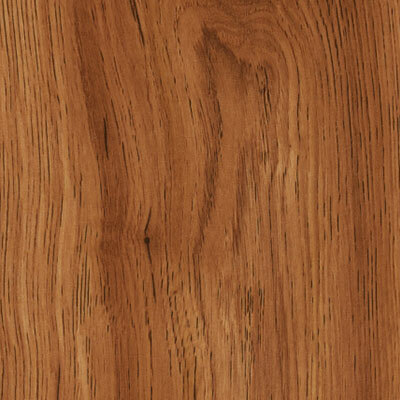 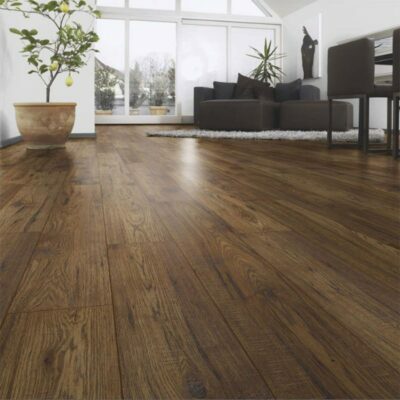 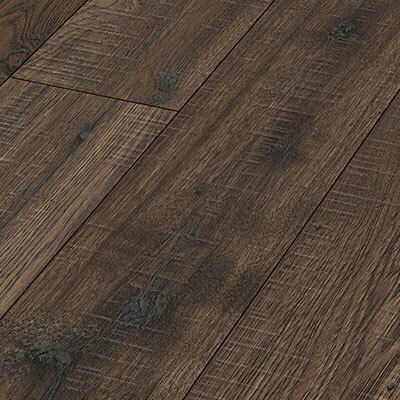 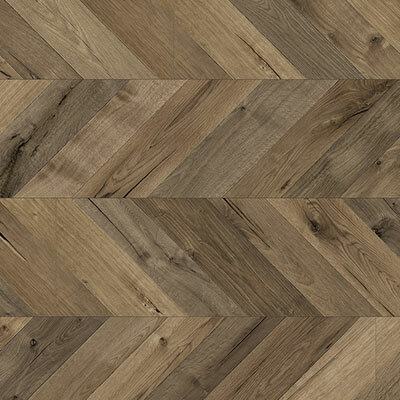 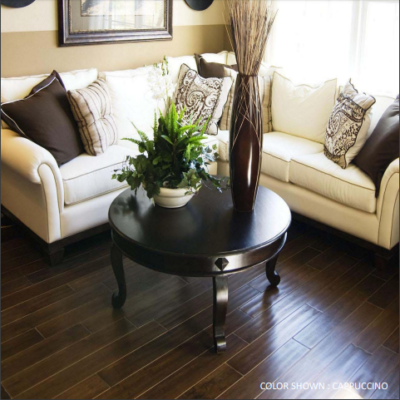 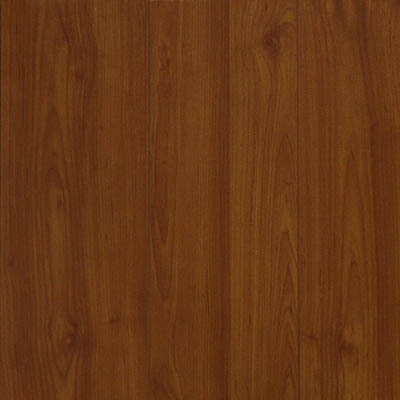 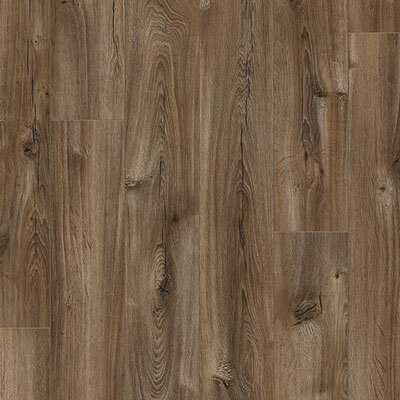 Love your home again with a laminate selection that looks and feels like real wood! 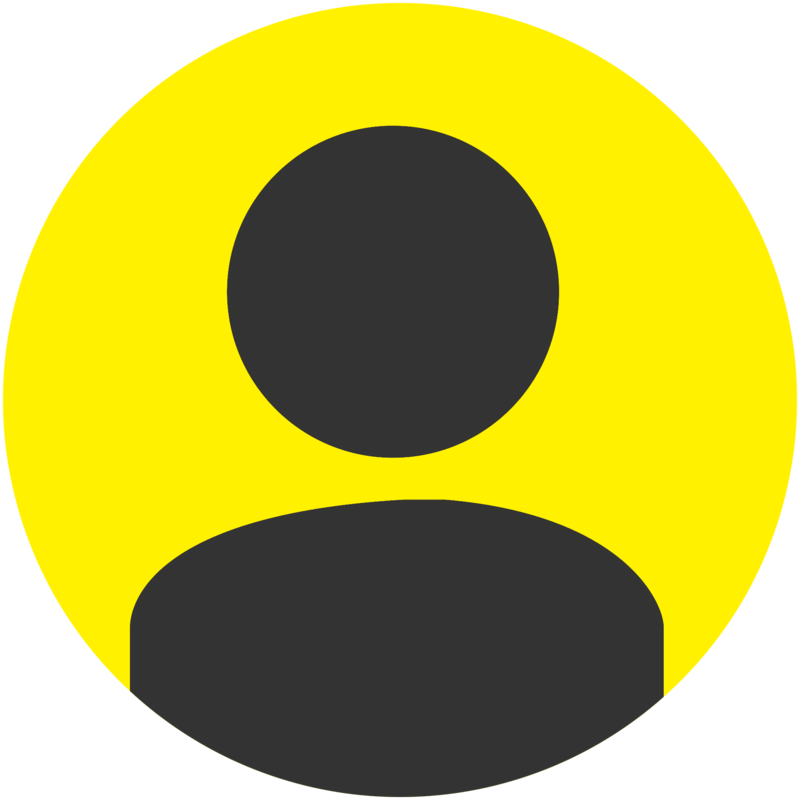 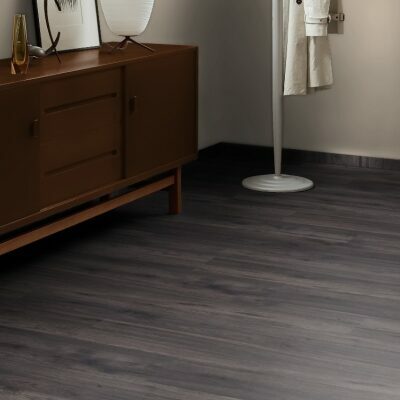 Laminates are a wonderful value! 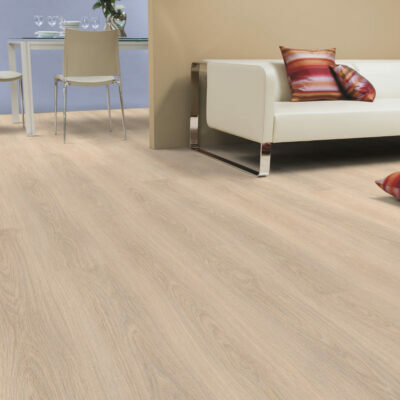 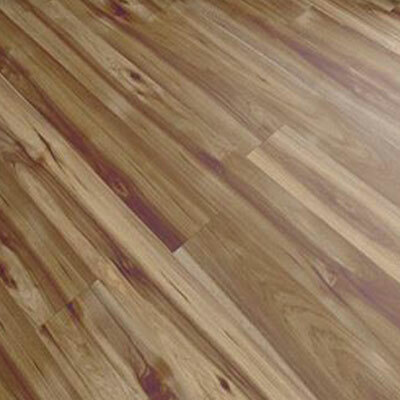 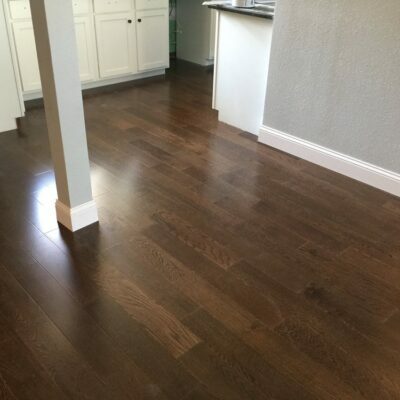 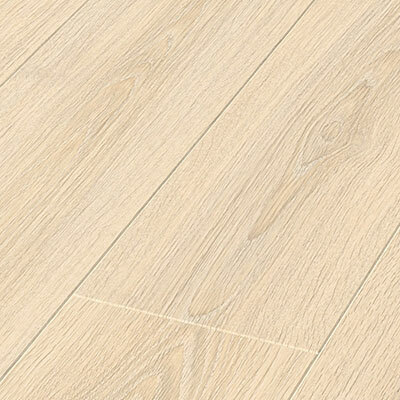 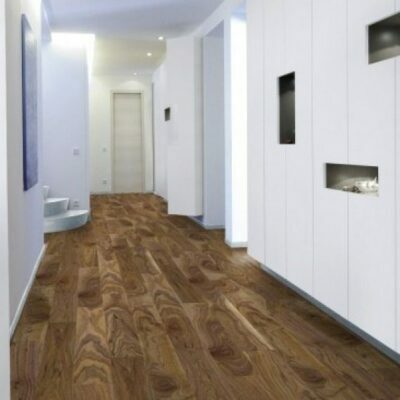 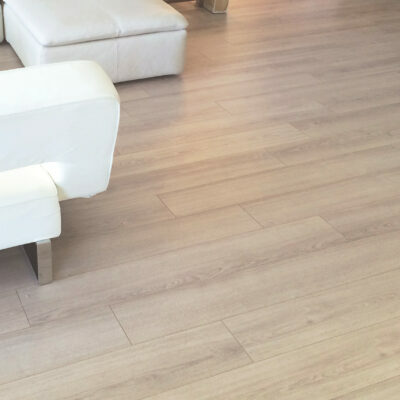 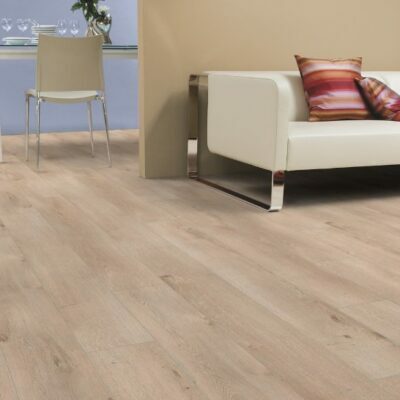 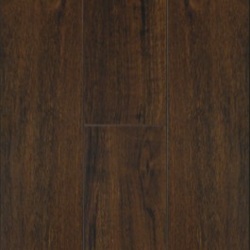 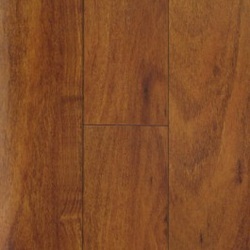 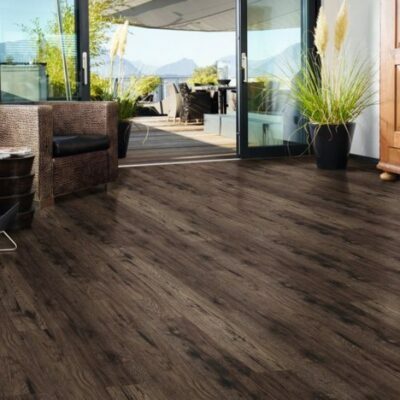 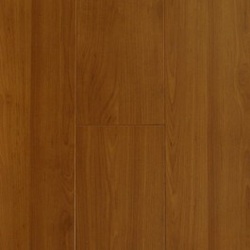 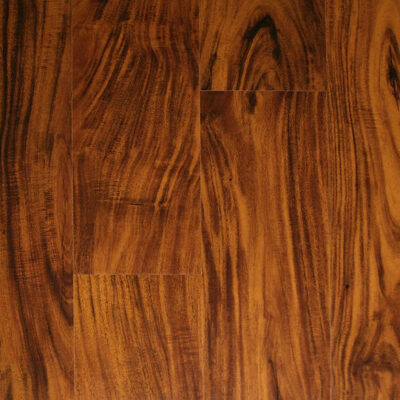 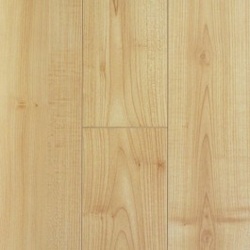 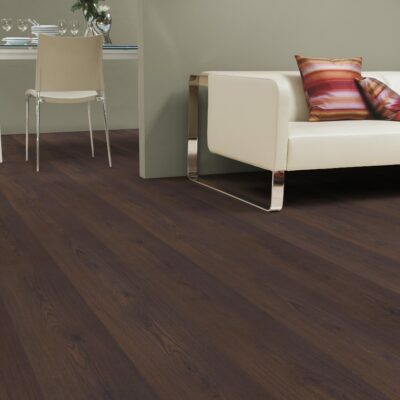 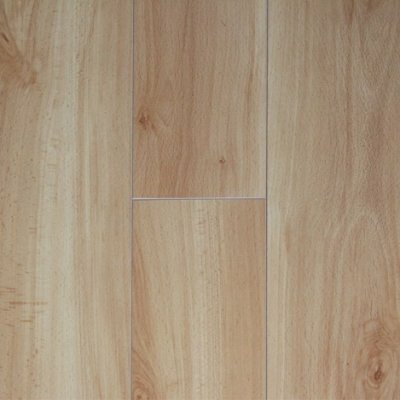 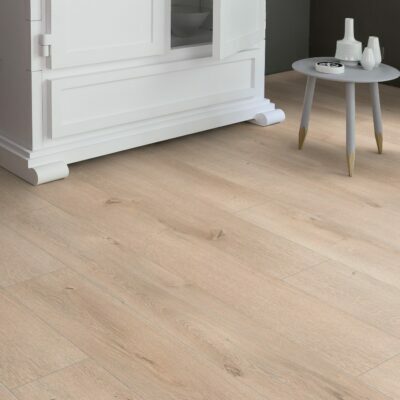 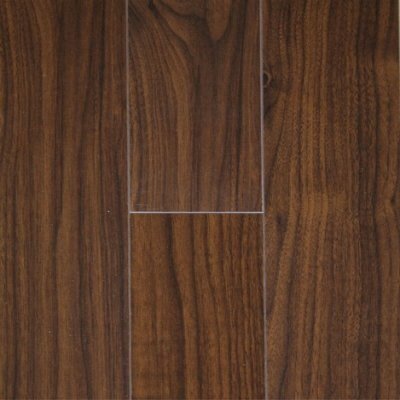 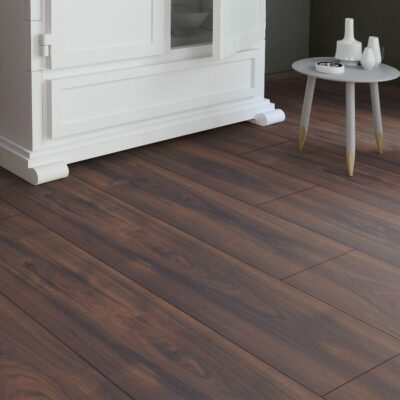 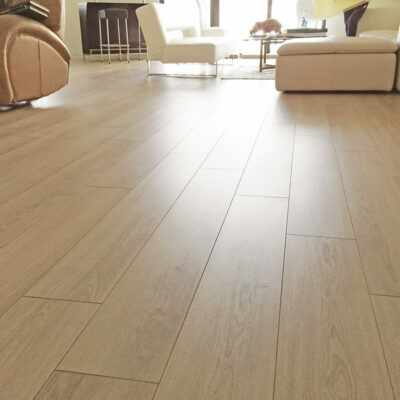 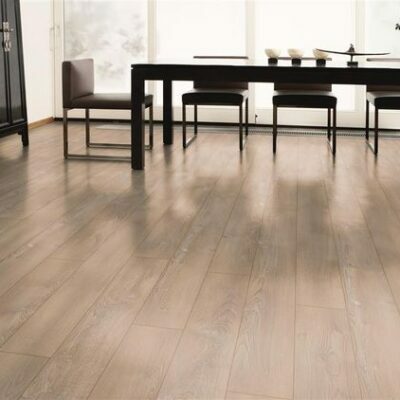 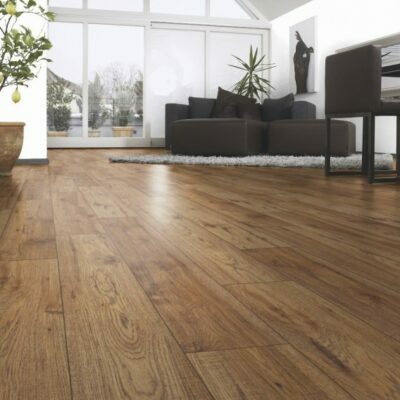 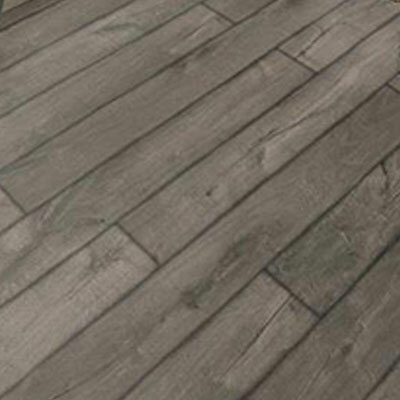 Laminate flooring is not only affordable, so is the installation. 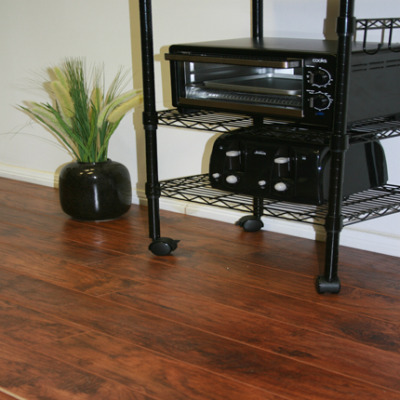 Laminate flooring can be installed with ease and is a favorite flooring option for those who enjoy “do it yourself” projects. 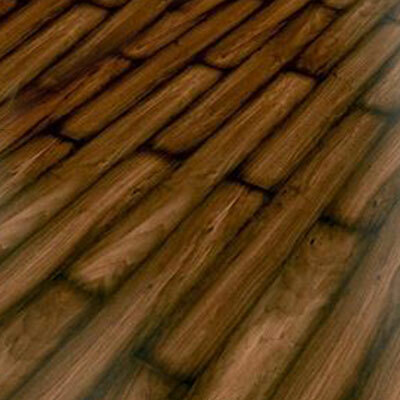 Installation involves laying down a thin pad following snapping the planks together as you move across the floor. 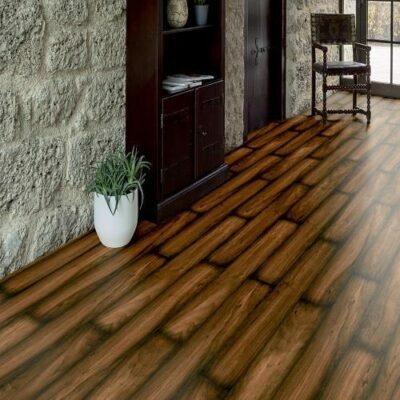 Laminate flooring is a durable option for homes. 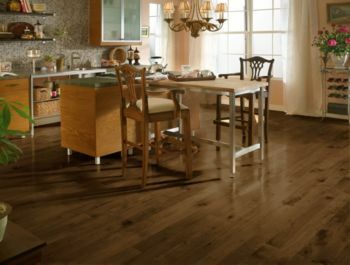 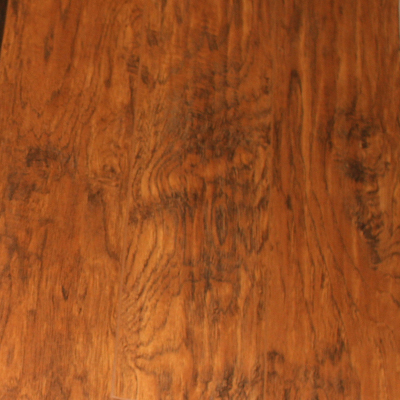 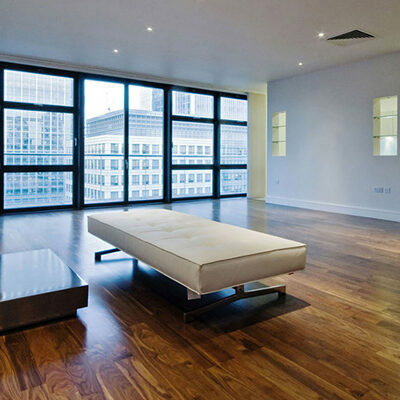 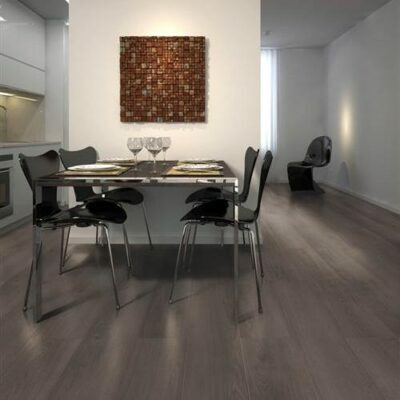 Made from pressed wood, laminate is more durable than traditional hardwood flooring. 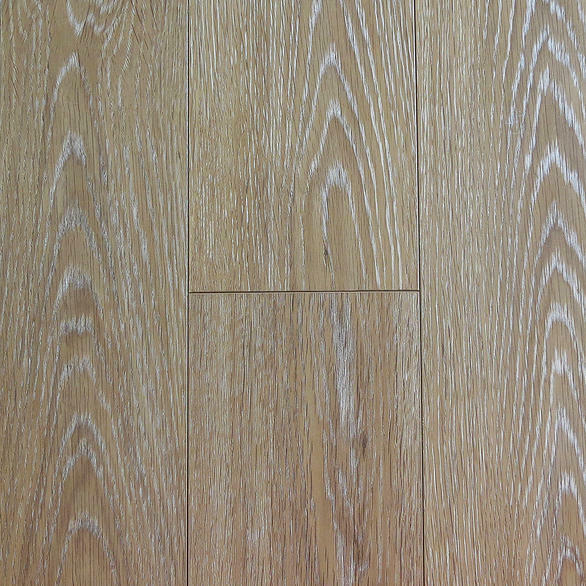 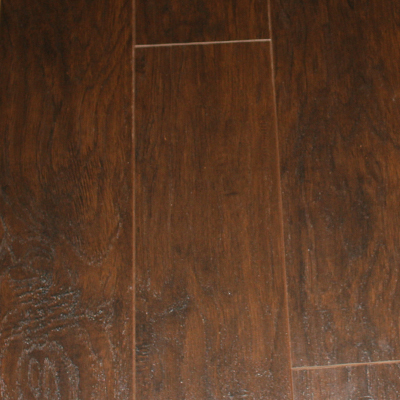 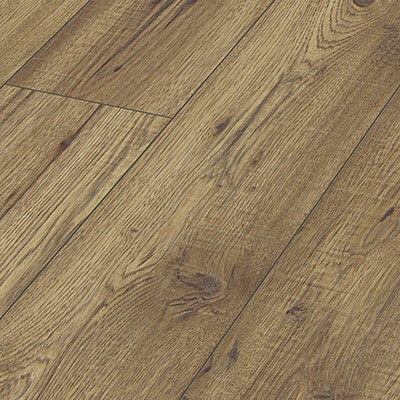 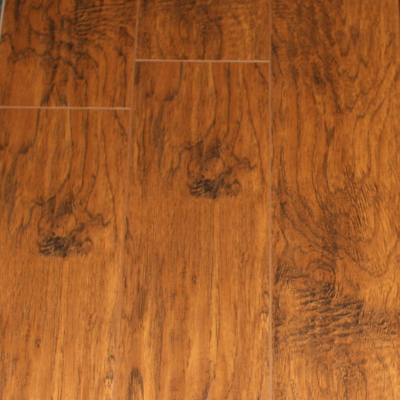 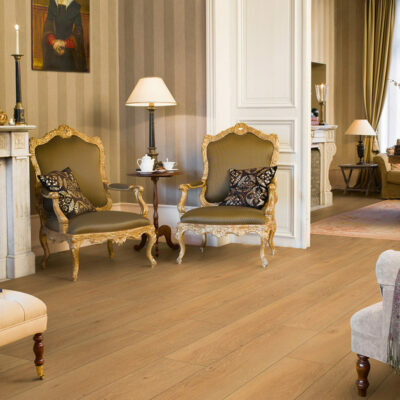 Scratch resistance is an added advantage of laminate floor coverings. 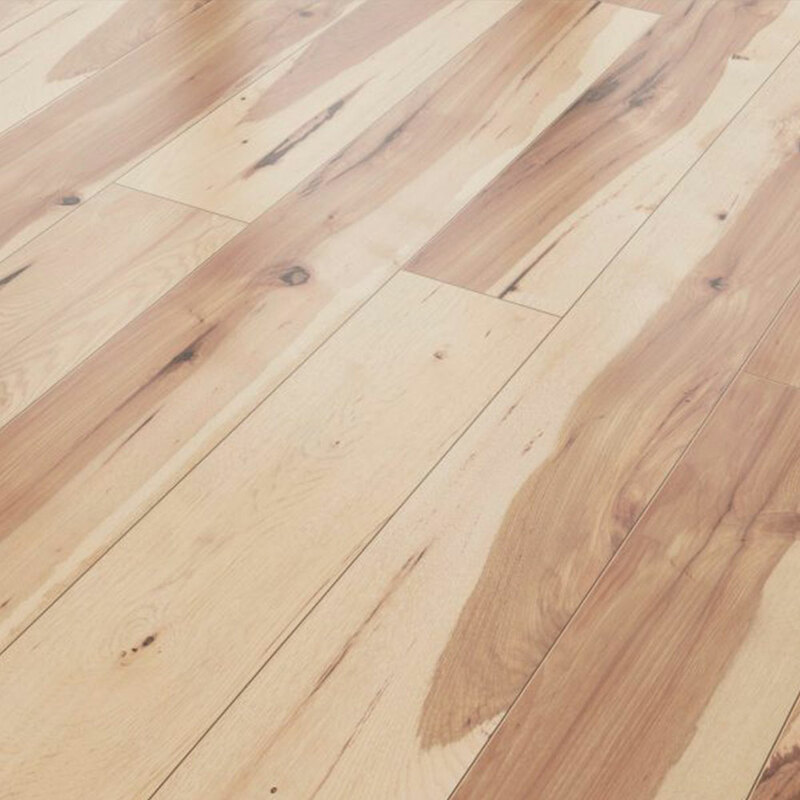 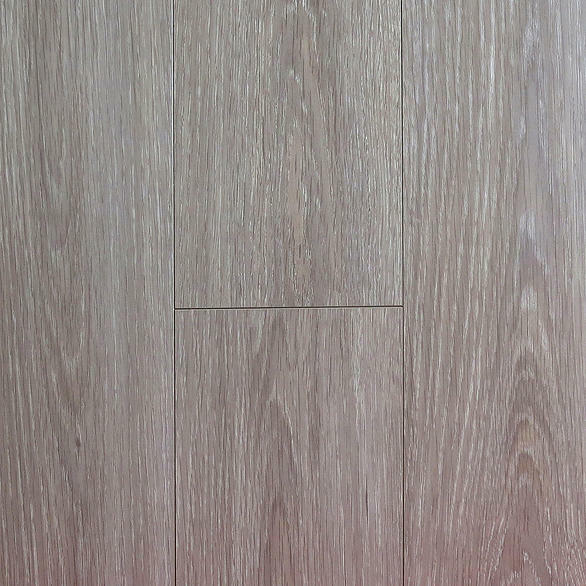 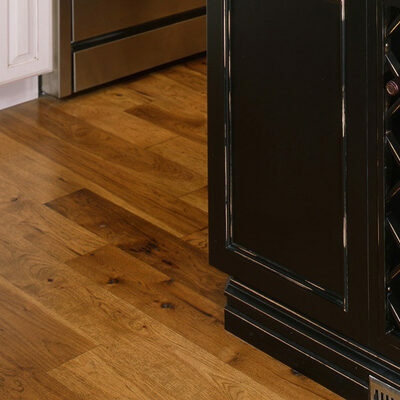 An aluminum oxide layer is added to the outer surface of laminate making it more scratch resistant compared to traditional hardwood flooring.